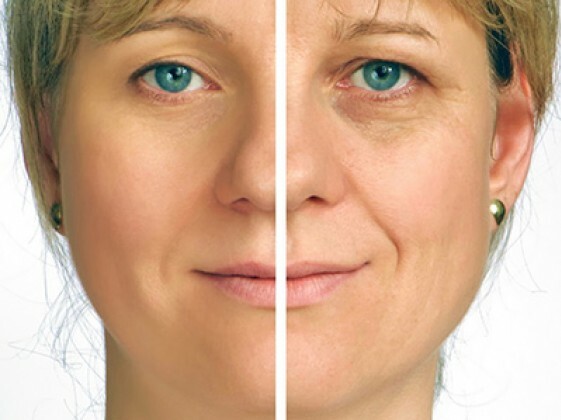 Wrinkles that may be accompanied by micro gaps are a prolonged depression for the skin. Use of natural, soft polymer allows to fill wrinkles and ”revive” skin. Fillers are different, but hyaluronic acid is most commonly used. This acid is a part of an intercellular substance, and it is very important for ion exchange. In any zone where there are deep wrinkles, for example (nasolabial folds, perioral wrinkles over an upper lip, marionette wrinkles). Humidification, restoration of elasticity and skin tone, alignment of skin relief, elimination of flabby skin, restoration of a natural color of skin. Papules (bumps) deep within skin and slight hematomas in places of injections. The effect of the procedure increases for 2-4 months and continues throughout 18 months. Some fillers on certain clients can resolve very quickly, in that case, the repeated procedure isn’t recommended. This procedure is carried out in Doctor Durand’s office. For the client, it would be best to come one hour before the procedure, for application of the anesthetic cream (e.g. Emla). You will need to wait one hour before the anesthesia come into force, then you will be taken to the room where the procedure will be carried out. Duration of the procedure is about 15 minutes. Right after the procedure, you can go outside, in case of redness our makeup artist will be able to mask it by means of a special make-up.